"The UK has always been a breeding ground for rock bands with unique sounds and massive hooks. Enter Wolverhampton's Dearist. From this sleepy midland town comes a modern British take on the likes of American pioneers like Taking Back Sunday, Rival Schools, and Thursday. While a phrase as broad as emo doesn’t quite encapsulate the scope of the band's sound – to describe it as "emotional" would be selling it short. Rather, this is truly emotive and dynamic rock music with an anxious intensity that bubbles below the surface — a sense of suburban unrest that brushes uneasily up against the sprawling of concrete and the claustrophobia of modern inner-city life. 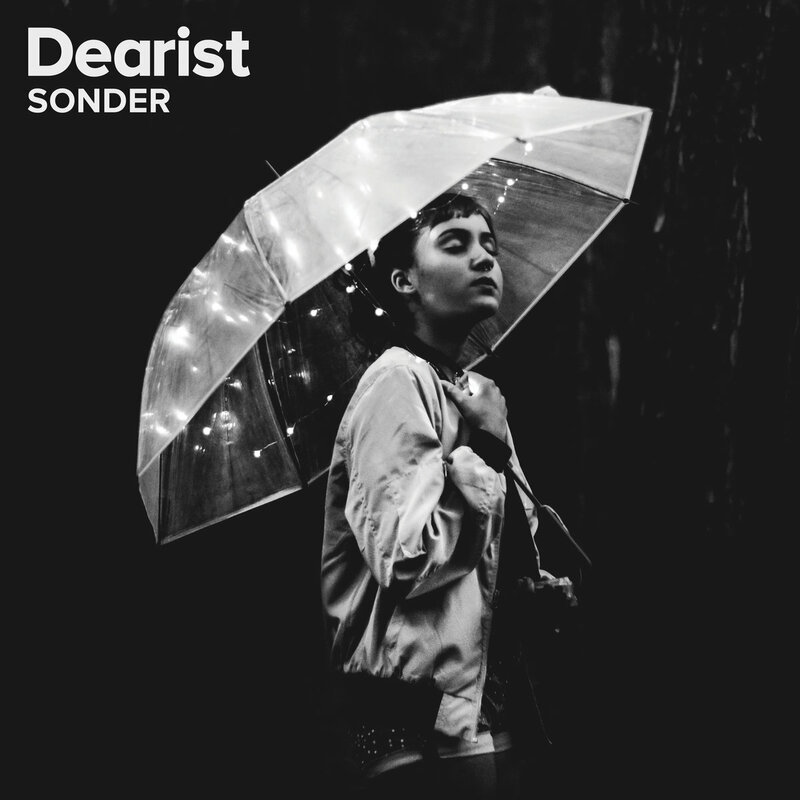 On Sonder, we witness the band exploring the simple, yet profound realization that each random passerby is living a life as vivid and complex as our own."